I spoke with Mike Robinson forThe Shark Tank Blog the other day. 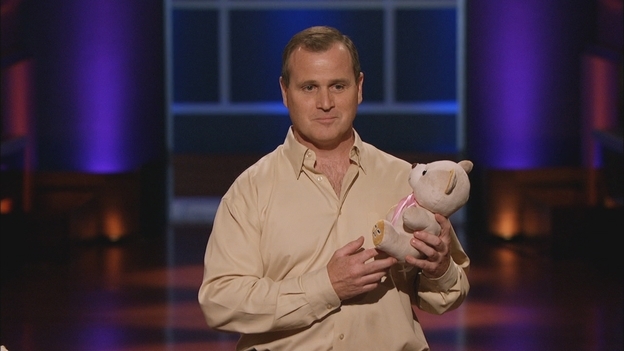 He pitched the Shark Tank Sharks on his hi-tech Teddy Bear called Cuddletunes. The Sharks didn't fund Mike, and the editors had a bit of a field day making him look bad. As usual, what we saw on TV wasn't the whole story, but Mike's OK and is moving on with his business. "HELL NO! Are you kidding me?!?!? Mustard all the way, the hotter the better!" I wonder what the bear likes?